For the best rubbish removals in Canberra, rely on our team of experts at Watson Painting. We can clear rubbish from anywhere in your properties, providing the best customer service possible. Whether you have a single item to dispose or you need your whole house clearance, we will do the job for you. We will eliminate any type of waste, from furniture, electrical appliances to garden and refurbishment rubbish. What really matters is that we are an environmentally conscious company. This means that all waste we collect is disposed in the correct manner and in accordance with government legislation. This also means that anything which can be recycled will be recycled as we want to keep our city clean and sustainable. All our services can be customised to meet your individual requirements. Moreover, to ensure minimum disruption and make the whole process hassle free for you, we provide our services any time it is convenient for you, including the times when you are away. And, once we are done, your premises will be clean and tidy so you do not need to think about tiding it up at all. 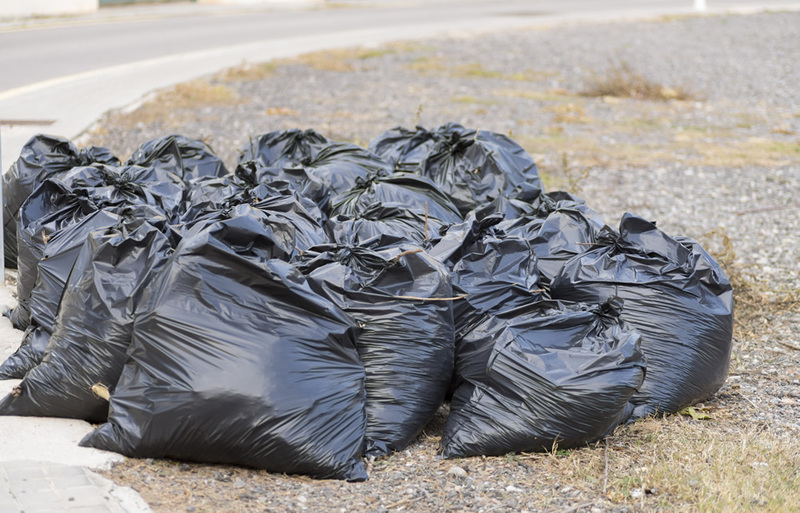 Here, at Watson Painting, we make maximum efforts to make sure that you are provided with the best rubbish removal in Canberra in the most professional and timely manner. Having total customer satisfaction as our main goal, we offer our services at the most affordable prices in the city. Get in touch with us and our energetic team will be with you in a very short space of time.